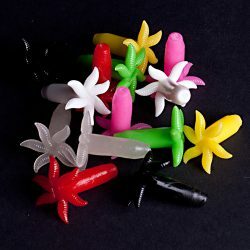 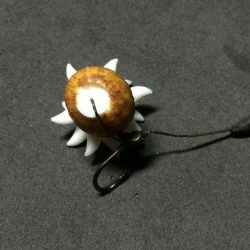 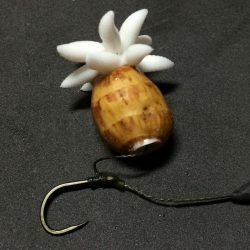 The “Maggot Plug” is made from our unique super soft food grade plastic. 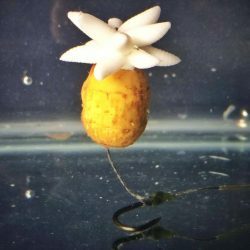 The plug is buoyant and can take on flavours. 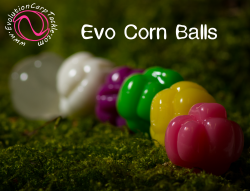 Drill a 6mm hole in your chosen bait (Boilie, Nut or Pop-up etc). 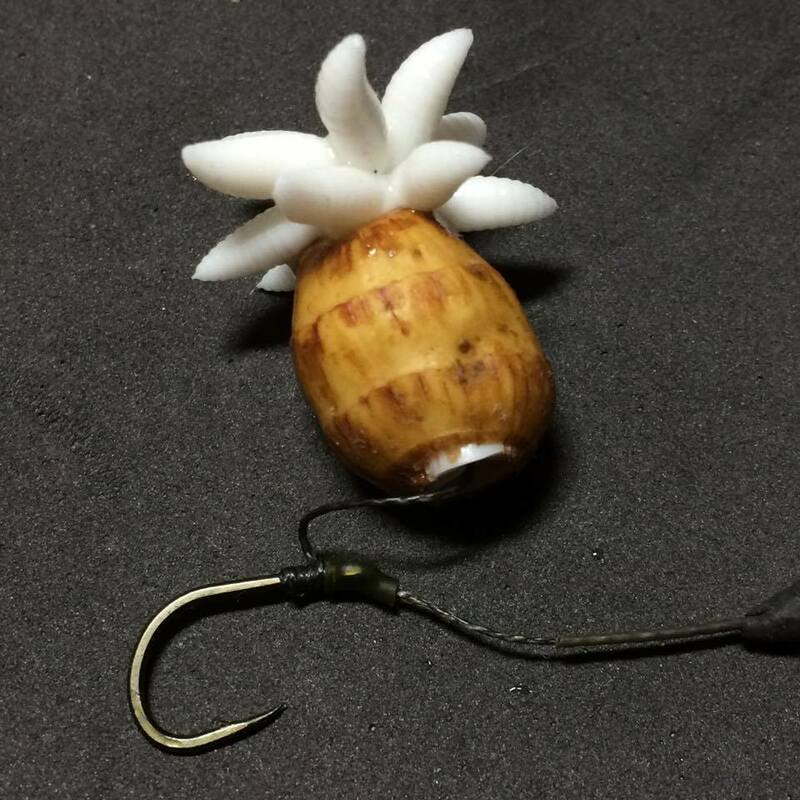 Then simply insert the tube in to the bait, this will make the bait more buoyant and also “Tip off” the bait for maximum visual attraction! Extra clusters can be added to make the bait more buoyant. Mix and match the colours for maximum effect, this also breaks up the outline of the bait.